Title: Adaptation, development and sustainability nexus: How to attain inclusive growth and a secure future? Biography: Himangana Gupta, Ph.D. is an expert in climate change and biodiversity policy and diplomacy. She is a consultant with the UNDP and is a part of the National Communication Cell of the Indian Ministry of Environment, Forest and Climate Change. 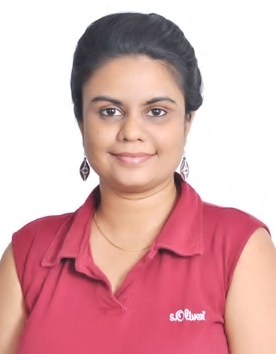 Her current position, as a Programme Officer, involves coordination with scientists, climate experts, and ministries to compile India’s National Communications to the UNFCCC. She is doctorate in environment science with specialization in climate change and biodiversity policy and was a University Gold medalist in Masters. She was an expert reviewer of IPCC AR5 WGII report and IPCC Special Report on the impacts of global warming of 1.5°C. She is also an Adaptation Finance Fellow of the Frankfurt School of Finance and Management, supported by International Development Research Centre (Canada) and Thailand Development Research Institute (Thailand). She has written research papers in reputed international and national journals on current state of climate negotiations, forestry, industrial efficiency, rural livelihoods, and women in climate change mitigation and adaptation. She has presented her research at various national and international forums, particularly on climate policies and adaptive capacity of local people, energy efficiency, biodiversity conservation, and women empowerment. Title: Mechanisms to oppose global extreme events in developing countries. 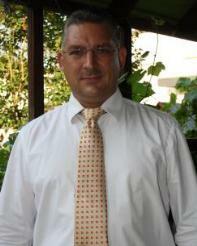 Biography: Olaf POLLMANN, Ph.D is a civil engineering and natural scientist. He is holding a Doctorate (Dr.-Ing./PhD) in environmental-informatics from the Technical University of Darmstadt, Germany and a second Doctorate (Dr. rer. 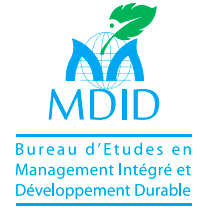 nat./PhD) in sustainable resource management from the North-West University, South Africa. Dr. Pollmann is a visiting scientist and extraordinary senior lecturer at the North-West University and CEO of the company SCENSO - Scientific Environmental Solutions in Germany. He is also deputy head of the section “African Service Centers” in West (WASCAL) and Southern Africa (SASSCAL) on behalf of the Federal Ministry of Education and Research (BMBF). 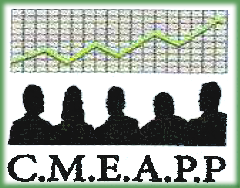 Titre : La consommation énergétique, la croissance économique et les émissions de carbone : Cas du Maroc. Biography: Mohcine BAKHAT holds a PhD in Economics from the University of Balearic Islands, Spain. He previously worked as a postdoctoral researcher at the University of Vigo, where he worked extensively on the topic of energy demand. 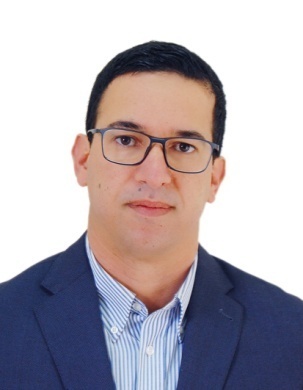 He also worked as a researcher in the Sustainable Development of Tourism programme at the World Tourism Organisation (UNWTO).He is currently working as assistant professor of economics at the University of Sultan Moulay Slimane, Beni Mellal, in Morocco. 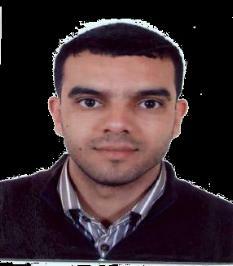 His primary field of specialization includes tourism and energy demand and policy measures and he is an author of several articles in those fields. Titre : La Stratégie Nationale de Développement Durable et la nouvelle agenda de développement des nations Unies et ses 17 ODDs. 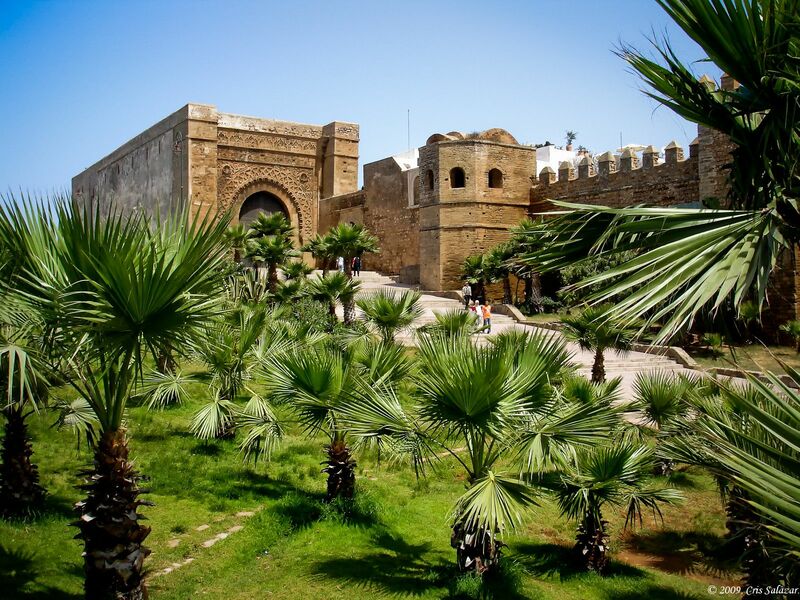 Titre : La mise en place de la stratégie régionale du tourisme durable - Région Béni Mellal Khénifra. 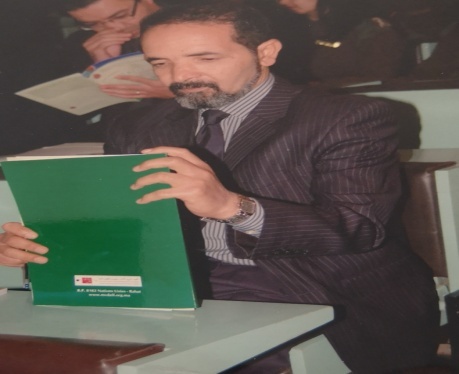 Biographie : Hicham EL YOUSFI est professeur assistant à la Faculté Polydisciplinaire Béni-Mellal, membre du Laboratoire des « Etudes et de Recherches en Sciences Economiques et Gestion », chargé du Pôle « Partenariat National et International ». 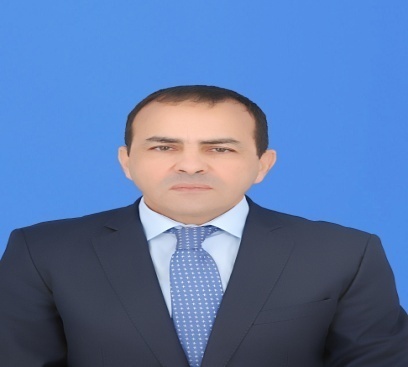 Ex Chef de Service de l’Observatoire Régional de l’Environnement et du Développement Durable à la Direction Régionale de l’Environnement de la Région Béni Mellal-Khénifra- Ministère de l’Energie, des Mines, de l’Eau et de l’Environnement. 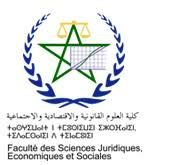 Titulaire d'un Doctorat en Sciences Economiques, Laboratoire Clersé, Ecole doctorale Sésam, Université Lille 1 (France), intitulé « Vers une croissance verte au Maroc : proposition d’indicateurs de suivi ».